We help business owners and marketing professionals sleep better at night by solving their digital needs. Learn how we can provide value to your business in terms of digital strategy, innovation & execution. We provide value to businesses by using our innovative and progressive strategies to solve their digital needs in a way that other agencies cannot. Our designs and ideas are incorporated with functionality, usability and practicality. We go the extra mile to understand your business in order to design and develop web assets that look good while excelling at their functions above all else. We start by doing extensive research on your business so we can fully understand your situation and needs, right down to the very last detail. Once our research is done, we proceed to define the problems that your business is facing and what we need to do in order to solve them. Once we have defined the problems, our team of experts will begin to develop a tailor-made strategy that will solve your digital needs. Our strategists and production crew work in tandem to execute your strategy efficiently and effectively. There’s always room for improvement, so we constantly refine our approach to ensure that your business achieves maximum results from our digital strategies. From being completely unknown to becoming one of the leading esports organisations in Malaysia in less than 2 years, Geek Fam is a testament to the immense potential for brand growth in the esports industry. With over 14,000,000 gamers and over RM600 million worth of revenue in Malaysia alone, the time has never been better for brands to get involved with the esports industry at home and abroad. Many brands are currently faced with the challenge of engaging with the Gen Z demographic. As the consumer behaviour of millenials becomes increasingly distant from what established companies are used to, esports will become more and more important as one of the primary vehicles that can bridge the gap between businesses and young consumers. Get in touch with us to learn how esports can help your brand reach new heights of market exposure and consumer engagement! A mobile app that allows owners to apply for lightning quick loans. We helped them attract new users with targeted advertising and performance marketing. Our strategy achieved an over 200% increase in average monthly downloads within 6 months and a nearly 400% increase in average monthly impressions, vastly increasing their overall number of loan applicants and successful payouts. A reading app based in Singapore. Thanks to our interface design work and our user acquisition and retention strategy they became one of the biggest reading apps in Southeast Asia with over 800,000 active readers. This was more than double the average daily paid circulation of the top english daily newspapers in Malaysia at the time. The world’s foremost authority on Chinese Metaphysics. 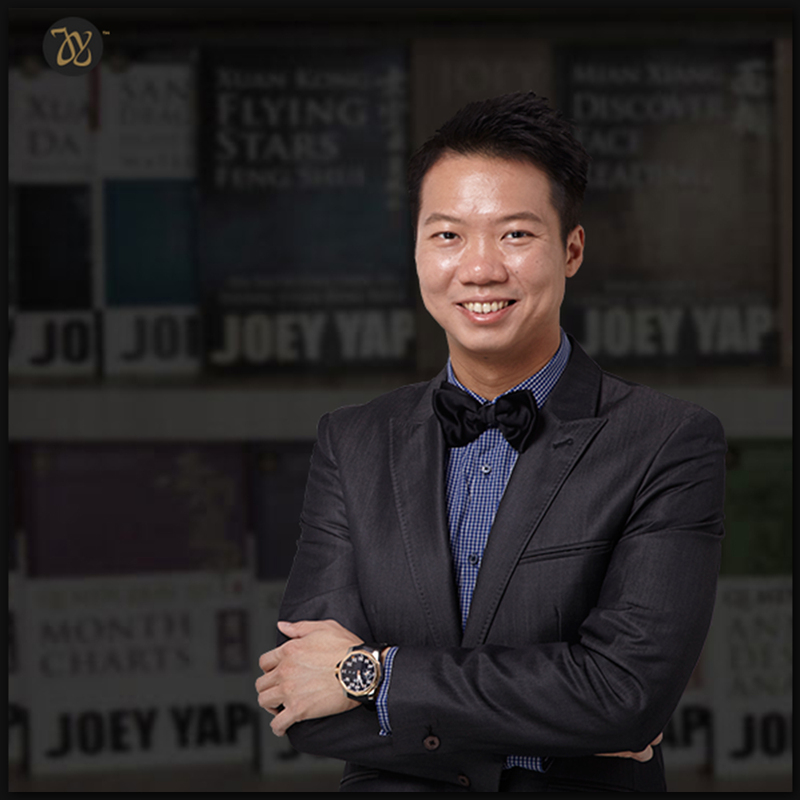 We advised Dato’ Joey Yap in his content creation strategy to revamp and rebrand his extensive body of work. This captured the attention of new audiences while keeping a massive fanbase of over 2.2 million Facebook fans engaged, leading to his YouTube channel doubling in subscribers within a 6 month period.